wow, very clever doorway that combines marketing, fun, and function. Blue's Eye! Ooops - wrong sport! Fun doorway! By far one of the most creative. Now that screams midwestern Americana. I love it! 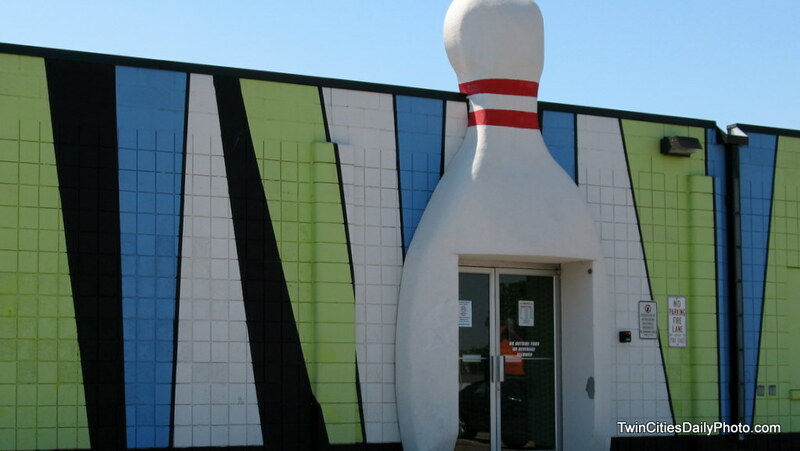 You didn't "strike" out on any of your ideas - this is a great doorway for the theme.